More than half of all cash seizures came from just two southern states – Andhra Pradesh and Tamil Nadu. Both states have been notorious in the past for the influence of cash to induce voters with Tamil Nadu’s notoriety in this regard buttressed by the infamous ‘Thirumangalam formula’. The 2009 Thirumangalam by-election in Tamil Nadu had seen one of the biggest cash distributions to voters in envelopes delivered along with morning newspapers. 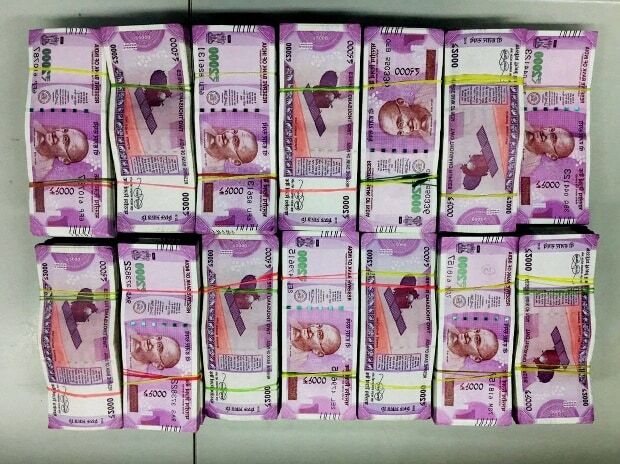 As of date, Rs 69 crore in cash had been seized in Andhra Pradesh. In Tamil Nadu, Rs 54 crore has been seized. Other states where significant cash seizures have taken place include Telangana, Uttar Pradesh and West Bengal where Rs 13 crore, Rs 15 crore and Rs 10 crore have been seized respectively. The amount of cash seized in West Bengal as of date is already three times the entire cash seized in the state during the 2014 general elections. It’s not just cash which is being pumped across India in the 2019 polls. ECI figures suggest that narcotics worth Rs 163 crore have been seized across India. Not surprisingly, Punjab accounted for almost Rs 94 crore worth of these narcotic seizures across India. In the north eastern state o Manipur narcotics worth Rs 24 crore have been seized while India’s most populous and electorally crucial state Uttar Pradesh has seen drug seizures worth almost Rs 20 crore. Liquor worth Rs 113 crore has been seized across India with even so called ‘dry states’ like Gujarat accounting for almost Rs 5 crore worth of alcohol busts. Unlike Gujarat, other states like Bihar where prohibition was imposed by the Nitish Kumar government hasn’t seen any liquor seizures till now. In terms of quantity, ECI officials have managed to get hold of almost all the liquor being distributed to voters in Maharashtra. As of date, ECI officials have seized cash, drugs, liquor, gold and other freebies worth Rs 674 crore ever since the model code of conduct came into force.